"Jovan at the Wellington branch is Mr Customer Service!! It's great to still have the personal touch even though the CU grows and grows. Been a member since 1982 when I knew all 3 employees well!" 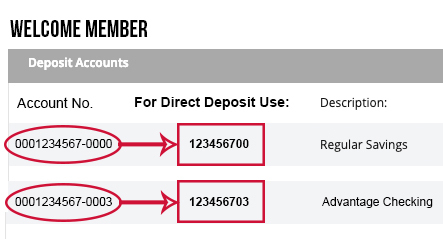 Set up direct deposit to have some or all of your paycheck go to a single or multiple FFCCU accounts! 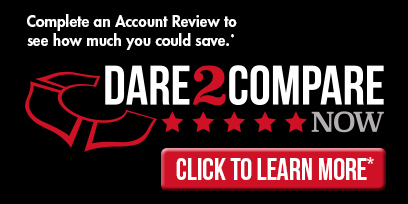 Simply download the Direct Deposit Form. Fill out the form, and provide it to the institution where funds are being distributed from. Need help? Fill out this quick form and we’ll reach out to help! 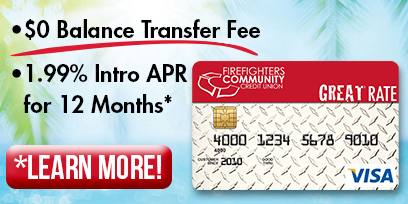 Direct Deposit allows you to automatically deposit funds into an FFCCU account. This saves time and hassles and ensures your money is where you want it to be on-time, every time. You can allocate all of the funds, or designate portions to funnel into different accounts – even to make loan payments. To direct funds to a specific account, use the first batch of numbers and add the last 2 digits of the share ID number without the dash. 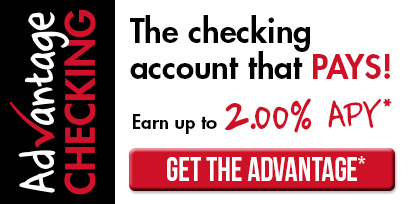 For example, your Advantage Checking account is 0001234567-0003. Give this filled out form to your employer and you’re set! Follow up with them to ensure everything is taken care of on their end. Fill out this quick form and we'll call you to help set up direct deposit. Wire funds to any institution that is capable of receiving the wired funds. Members must provide FFCCU with the receiving institution’s wiring instructions. The fee for an outgoing wire is $25 (in the U.S.) and $50 for an international wire. The fee for an incoming wire is $10 (in the U.S.) and $15 for an international wire from another financial institution.